We meet Pandora at a crossroads in her life. Mike, her first love and second husband, has just died from a heart attack and she is feeling overwhelmed with grief. He was the love of her life, her soul mate, now she is questioning how she can go on without him. 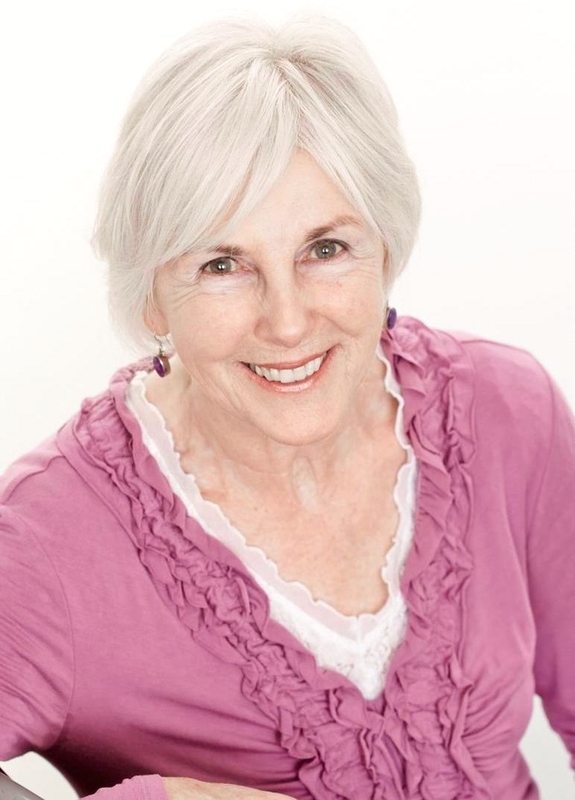 Her former employee talks her into attending a service at a spiritualist chapel where a clairvoyant tells her that Mike didn’t suffer and that he loved her. Pandora takes all this with a grain of salt but, towards the end of the evening, a Higher Spirit comes through, instructing her to start meditating so she can connect with him. That evening, she begins to reflect on her past, returning in her thoughts to the 1970s, when her heart was broken for the first time. As with all things in life, particularly Pandora’s, everything happens for a purpose, especially when she has someone like Enoch, the mysterious spirit, leading her towards her ultimate destiny. A West London, a place called Shepherds Bush. Q Do your parents still live there? A Nah. I’ve never seen my dad and I thought my mother was my sister until I was about fifteen. Then I found my birth certificate and worked it out for myself. The woman I’d been calling “Mum” was really my grandmother. Q Do you want to elaborate? A My birth mother got pregnant when she was sixteen, went away somewhere to have me, stayed around for a couple of years, then emigrated to Canada, leaving me behind. I suppose my gran was trying to protect me, letting me think she was my mum. She always talked about my “sister” Sharon in Canada. Q Did you have a grandfather? A Yeah, I remember him. He was nice. Kicked a ball around with me in the garden. But he died when I was three. Q Is your father’s name on your birth certificate? A That’s the embarrassing bit. It says “father unknown”. Q Did you ask them who your father was? A Course I did. My gran didn’t want to say, but I kept on until she told me. She was a daily housekeeper for a doctor who lived in a big house down the road. He had a friend from Kashmir staying with him. He’d come to England to give some lectures or something. Anyway, she wasn’t very well and she sent Sharon round there to do some of the cleaning for her. Then Sharon started, you know, putting on weight. She told my grandparents who the father was, but they didn’t believe her until I was born. Then it was obvious. Q How was it obvious? A Sharon’s blonde and blue-eyed. I’ve got black hair and a permanent tan. Go figure. Anyway, I don’t really like talking about it, can we change the subject? Q Okay. Who’s the love of your life? Q Are you still with Debbie? A No. We split up a couple of years ago. My fault. I got too friendly with the girl who looked after the kids’ ponies. So now I’m a single dad and Sharon’s come back from Canada to help me out. She was never a mother to me, but she’s turning out to be a good grandmother to my kids. So it’s sort of come full circle. 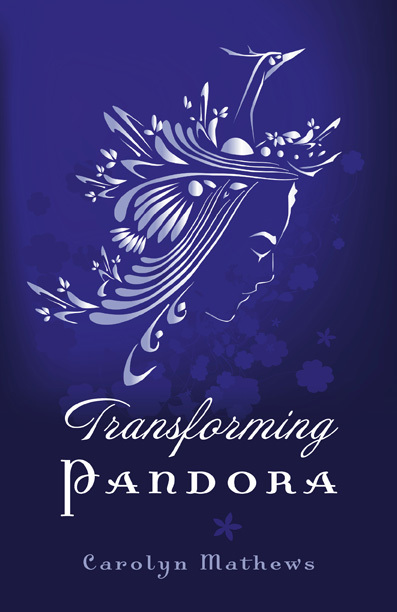 Free spirit Pandora, who has now become a sound healer, is shaken by the sudden death of her mother and puzzled by the appearance of a young stranger at the funeral. 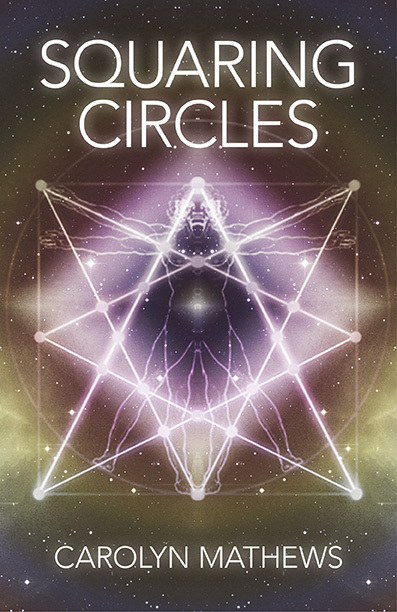 When her mother’s grave is disturbed, she turns detective and finds herself drawn into a world of intrigue, centring round a devious couple’s plot to exploit a healing circle for their own ends. Her partner Jay’s collaboration with an attractive singer and her own encounter with an old flame add to the confusion. The twists and turns of her life begin to resemble the beautiful labyrinth in her garden, but will they lead to happiness or heartache?